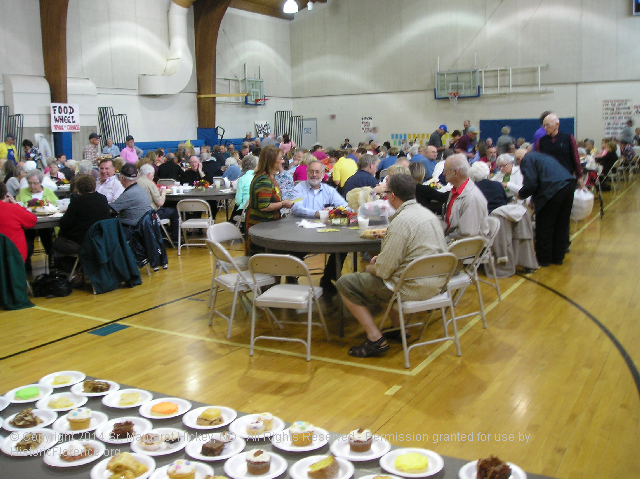 2019 "Notre Dame Sisters Annual Pork Dinner"
The Pork Dinner starts at 11:00 A.M. and goes until 4 P.M. 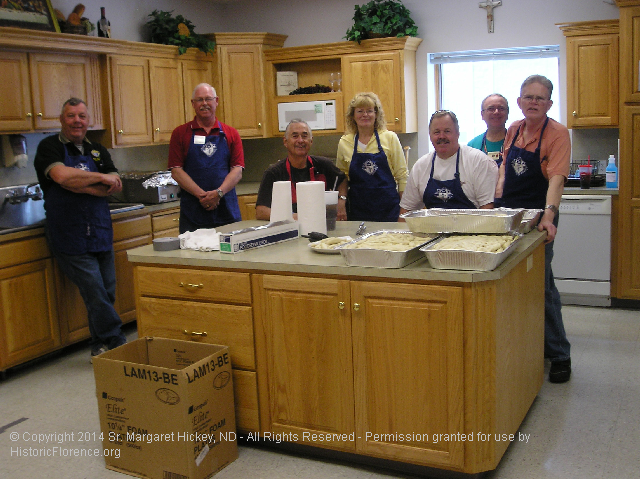 This annual event benefits the Notre Dame Sisters' Retirement Fund. We'll have the gift shop open with tons of the Sisters' handmade items for sale. 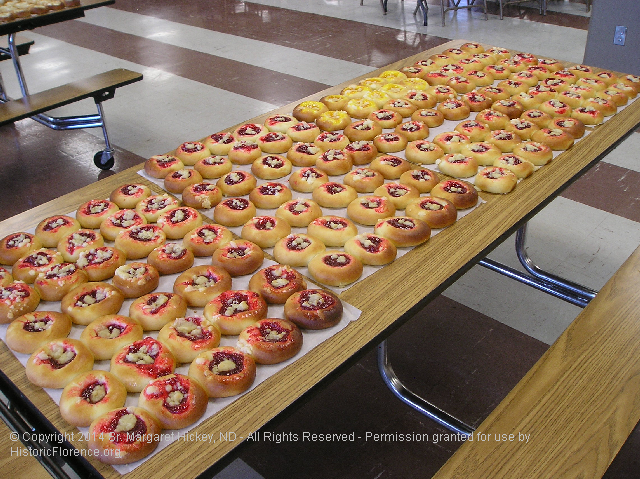 You can also listen to live Czech music and purchase some of the Sisters' homemade Kolaches! Too busy to stay? No worries, take-outs are available!